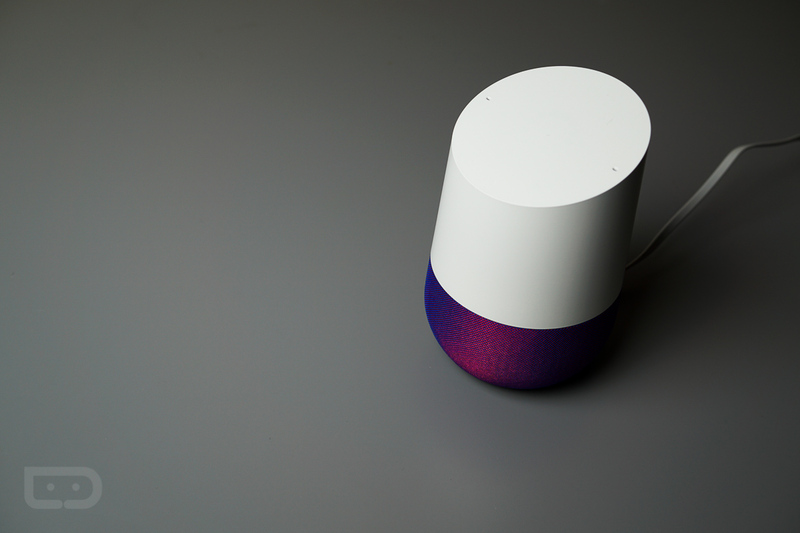 Announced today via the company’s product forum, Google Home can now play music users have personally uploaded to Google Play Music, as well as music purchased directly from Google Play. As it was, a user of Google Home would be unable to stream specific music if it was only available via their own uploaded library. That is now changing, with any piece of music accessible via a simple voice command directed at Google Home. Google outlines how these changes work with the voice commands (and whether you’re using the free service or are subscribed), so take note of this if you plan on jamming out to your own uploaded music. Free radio service: Uploaded/purchased content will play before the free radio station. Subscription: Subscription on demand content will play before your purchased/uploaded content unless you ask to play it from your library using “Play X <from my library>.”, “Play my X”, etc. Google states these changes are rolling out now to all areas that support Google Home.